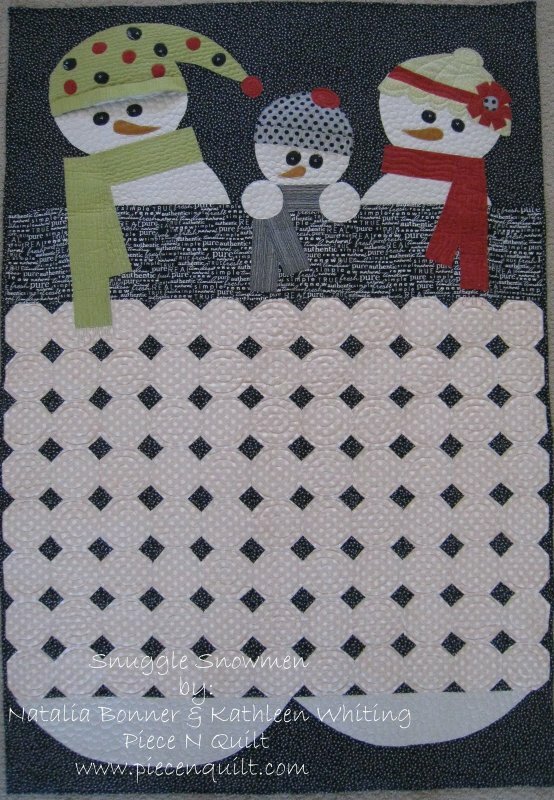 This is one of the cutest projects for appliqué we have seen, what a fun quilt! Natalia Bonner and Kathleen Whiting of Piece N Quilt created this wonderful project and detailed each step in their tutorial with a photo example. Be sure to check out their other free tutorials! Click here for more free tutorials from Natalia and Kathleen!